This term has seen several of our classes attend lots of sporting events and they have all made us very proud with their commitment and the success that this has brought. 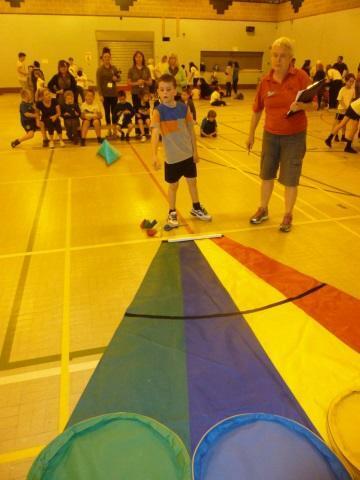 In October a team from 2JR and 2LD attended a primary sportsability event and had a great day. They tried their hand and various sports and skills and everyone reported back how hard our pupils had worked. 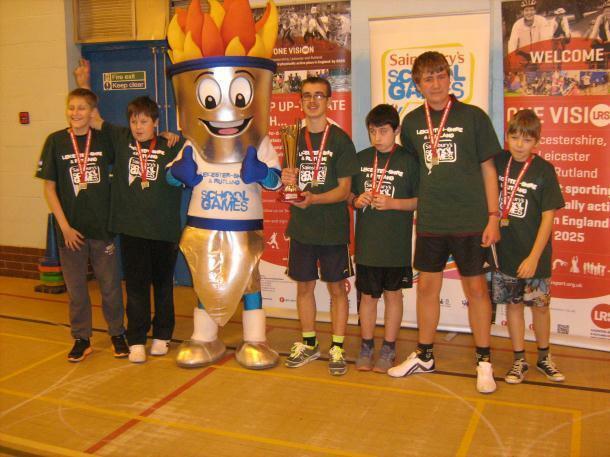 Later in the year we have had a very busy spell with teams from Key Stage 2, 3, 4 and 5 all attending the level 2 Disability Sportshall Athletics. Everyone one of our teams worked extremely hard and I am proud to report that our Key Stage 4 and 5 team won an award for fair play and hard work after impressing the event’s organisers. Following the level 2 events, every Key Stage won for our region and earned a place in the level 3 finals day. Key Stage 3 took up the invite and enjoyed earning the school our first taste of silverware for the year. They competed against all of the best qualifying Key Stage 3 teams from Leicestershire and Rutland and came out as the event champions. Needless to say when I saw them at the end of the day the boys had smiles bigger than the trophy itself and rightly so as they should all be very proud of themselves. They’ve even asked me when next year’s competition is to see if they will get chance to defend their title! In addition to all of our sports events it’s also great to see pupils more active within school. We’ve been able to hold extra sports clubs, now running in the morning and lunch times with Sam all week and Mark on a Friday, as well as an after-school club on Thursdays with myself. As well as this everyone can be very proud of their work in PE this term. Thank you to everyone who has taken part in events and PE lessons so far this year for your effort and great attitude. 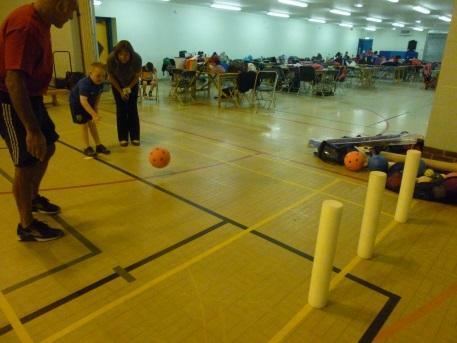 There will be further events next year with Boccia coming up in January and February for several Key Stages and lots more going on throughout the term. It’s great to see everyone at the school so active and really enjoying their sports and exercise, keep up the hard work Dorothy Goodman.